Here is a fresh piece of music from Efe – Far Away out now! 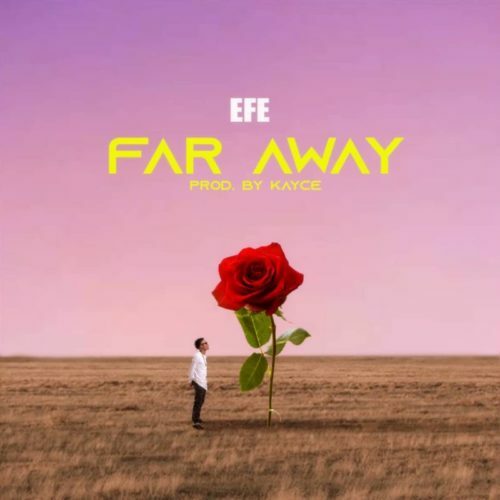 Reality TV star and rapper turned singer Efe opens his music account this year with the release of his newest single ‘Far Away‘. The music star makes a groovy love ballad as he continues to wood his lover with his lyrics. For production Kayce holds credit. Listen, enjoy Efe – Far Away below. Don’t forget to share.